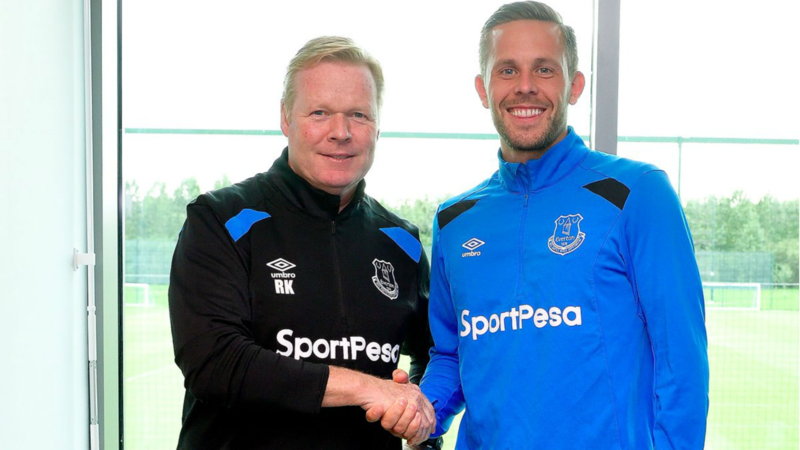 After a difficult first season at Goodison Park following his £50 million move, Gylfi Sigurdsson is reminding the Premier League why he commanded such a staggering fee in the first place. Everton’s record signing has been impressive so far in 2018/19, already surpassing his goal tally from last season. A technically gifted midfielder with an eye for goal, he was the focal point of a mediocre Swansea side with 27 goals and 26 assists across his 3 years in Wales. The Manchester United legend’s fairytale return to Goodison may have stolen the headlines in a busy Toffee transfer window. However his presence on the field, despite 10 goals in all competitions, made it difficult for Sigurdsson to pull the strings. England’s all-time top scorer has lost more than a yard of pace since his peak years and coupled with the never so agile Icelandic international, Everton’s attack lacked dynamism. Sigurdsson couldn’t supply Rooney and Rooney couldn’t run onto his through balls. With Wazza now tearing up the MLS with DC United, the former Tottenham midfielder is able to supply the rapid front line of Richarlison, Theo Walcott and Bernard. A good move for all parties. Ronald Koeman arrived in Merseyside with his own philosophy and tried to revolutionise how the Blues played the beautiful game. A fixed and compact formation from the Dutchman prevented the likes of Sigurdsson from being released, hence why his influence on the game was limited. Koeman’s philosophy also revolved on a strong defensive structure, meaning the former Hoffenheim midfielder had to drop back to help cover for a defence seriously lacking pace and constantly being left exposed. Not to mention, he was being played on the left wing! Completely different from his preferred central midfield position. Of course under Allardyce, the Icelandic international’s output barely improved with playing and receiving direct balls not the style of play that suited his skill set. Being benched for games too didn’t aid matters. 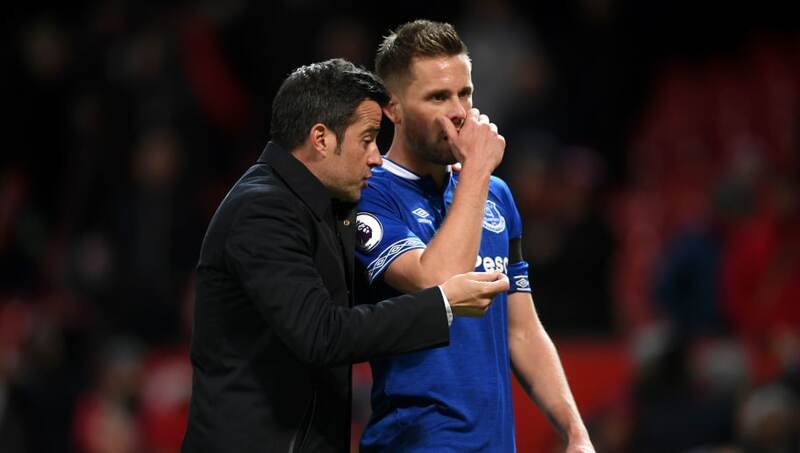 But now with Marco Silva at the helm, Sigurdsson is back in form. Perhaps the biggest reason out of the three for the former Spurs attacker is confidence. Leaving a team fighting a relegation battle to a team pushing for the Top 4 can be a difficult transition. New teammates, new fans, new manager and a new level of expectation for the Icelandic were inevitably going to take at least a season to adjust to. The £50 million price tag as the Toffees’ record signing made fans scrutinise his every touch of the ball too, certainly a different level of pressure. This also coincides with managerial change. Under Koeman and Allardyce, Sigurdsson was restricted with his offensive contributions and being benched. But Silva has helped him regain confidence with a new brand of attacking football that caters for the fans, let alone Sigurdsson. His long-range stunner against Leicester perfectly demonstrates this.